This lip brush is great for all kinds of lip applications. It has a great snap to it, which allows for heavier products, such as matte lipsticks, to be blended evenly. 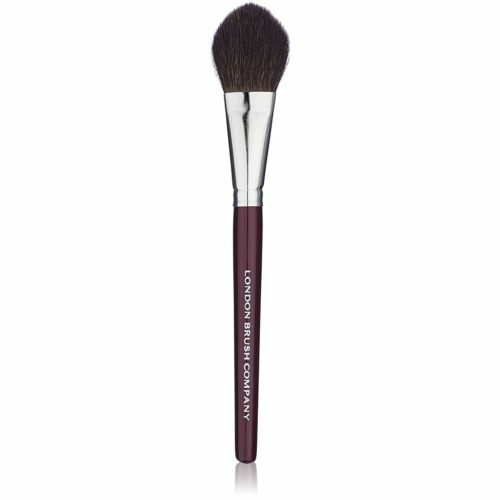 Makes a fab concealer brush too!